A number of you have asked me about the music I created for the Doll Chronicles series of short films, and I’m here to tell you that when we finish the next short in the series, Apocalypse, The Doll Chronicles, I’ll be sure to release an album of the music from the series (before, if I can muster up some time for it). As you may or may not know, music is an integral part of my creative process, creating it, listening to it, thinking about it. It is yet another expression of beauty that has been a part of my life since a very young age. After filming Reaction, The Doll Chronicles, I realized I had created much more than a theme, but music that served my idea of The Doll Chronicles quite well. So, I set out to create more music for the films, some of which ended up as the score for Paranoia, The Doll Chronicles and for Consequence, The Doll Chronicles. Some of it didn’t make the cut but I thought it would be fun to put it out there as you might enjoy it. The first of these tracks I’m making available is called iBoogie. It’s a Boogie-Woogie style piece, created during the process of exploring musical concepts for Consequence, The Doll Chronicles. It’s played in a live, improvisational style, warts included. In the end, it wasn’t used in the film, and instead I used the original, loop-based piece I’d created as filler music during the editing process called Rockin’ Rolla. It just seemed a better fit for that first scene, with its slightly kitschier feel. 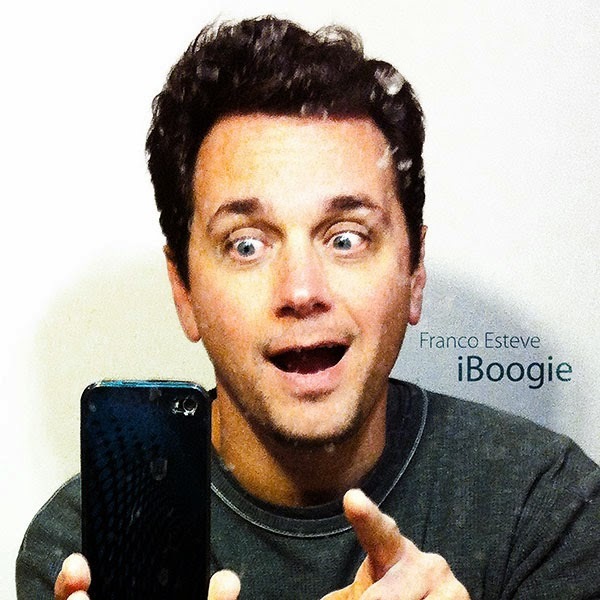 Still, I fell in love with iBoogie, and I hope you enjoy it. Thank you and I hope y’all enjoy it.